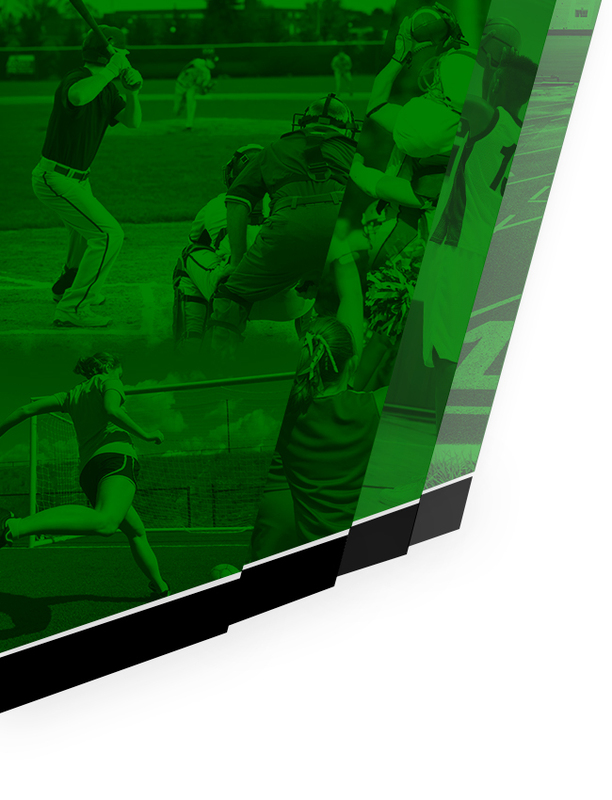 The 2015 Fall Athletic Season begins around the state of New Jersey, August 10, 2015. 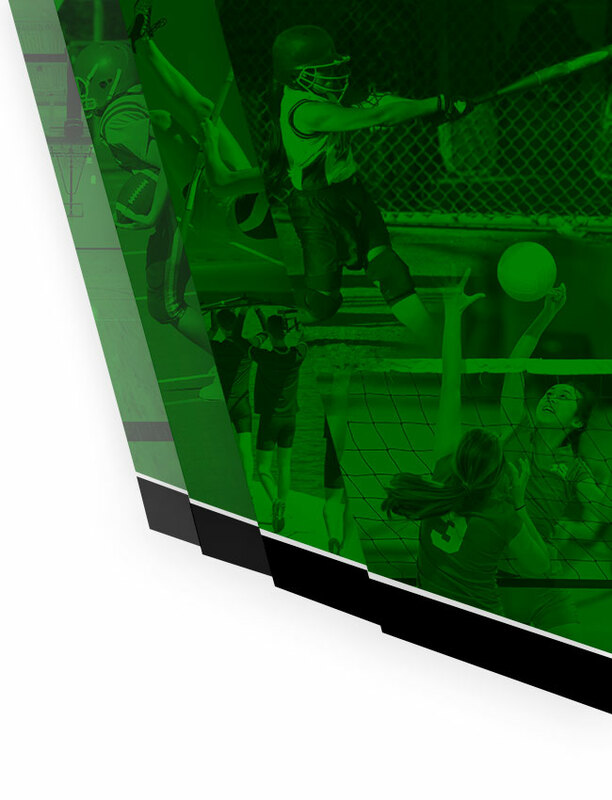 Long Branch has completed one of their best pre season trainings ever and we are expecting great seasons from both the male and female sports this coming season. 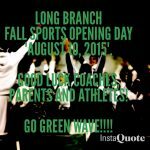 Good Luck Long Branch Athletes.